Free Instagram Followers Here Is How to Get More! Tip 1 – Post a lot! People used to think that posting a lot on Instagram would negatively impact their reach, engagement, and new followers. But that’s just not true. Due to the Instagram algorithm, not all of your followers are going to see all your posts, so you don’t need to worry about your audience getting sick of your content if you post too much. In fact, by posting a lot, you are signaling to Instagram that you are serious about the platform, and chances are they will reward you for it! So post at least once a day. That means posts and stories. Let your audience know who you are. Think of your posts as your made up face and your Instagram Stories as your face without makeup as you head to bed. Your traditional posts should be interesting and curated, while your stories should be playful and real. But again, don’t be afraid to post to grow! Be intentional about hashtags. Using targeted, relevant hashtags is how you get introduced to new audiences. Today, people can even follow hashtags that interest them, so give your hashtags some work. You can use up to 30 hashtags per post, so I recommend you try to hit 30 or get close to it. And you definitely want to change up your hashtags with each post, because otherwise you might look a little spammy. 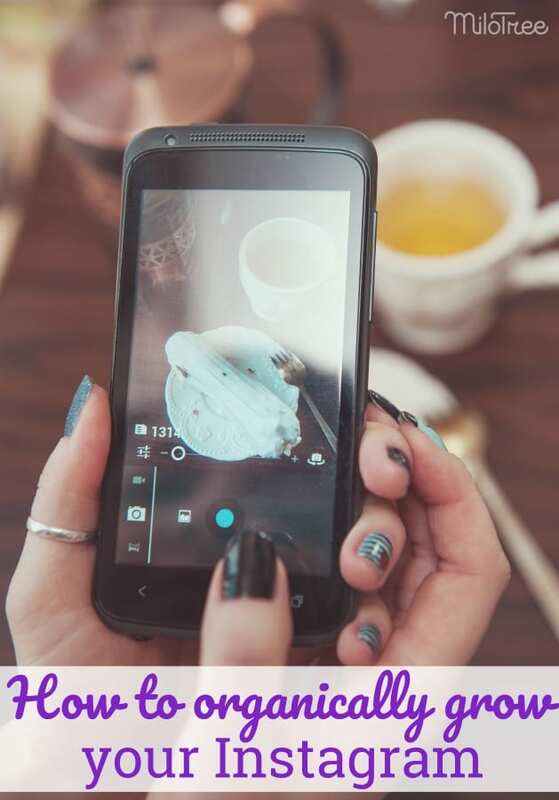 Tip 3 – Engage, engage, engage on Instagram! I think this is the most fun of all the tips! If you want to grow your Instagram followers, you have to be on Instagram. So please respond to all comments. It makes your community know you’re there and that you’re approachable. Also, make sure you are reaching out, liking, and commenting on other people’s pages. This is a great way to connect with people in your space to form partnerships. Then you can work together to share each other’s content. You can even create Instagram pods (share groups) together. So if you want to grow, you must show up. People want to see that there is a real person behind the page. To make your page stand out, create a style. I also recommend you niche down and become very specific. The goal here is to be something special and unique on Instagram. Remember: If you are everything to everyone, you’ll be nothing to no one. So pick a lane and stay in it. Your lane can be anything: food, style, travel, you name it… But the reason your followers follow you is because of your unique style, personality, subject matter. So go deep, not broad! And be that authority in you space. Make sure you own a blog. If you don’t own a blog, you are just sharecropping for Instagram, and you’re not harnessing the true power of the platform to grow your own business. Plus, a blog protects you from any unforeseen changes Instagram might roll out. You don’t own your followers, but you do own your email list. You can set up a blog today in five minutes and it’s very inexpensive. And once you own your blog, the goal is to start sending people who follow you on Instagram, directly to your blog, to sign up for your email list. Then down the road, you can sell them products, or get them to support you as a social media influencer. These become your peeps! And they’ll be much more loyal to you on your list, than as a follower. 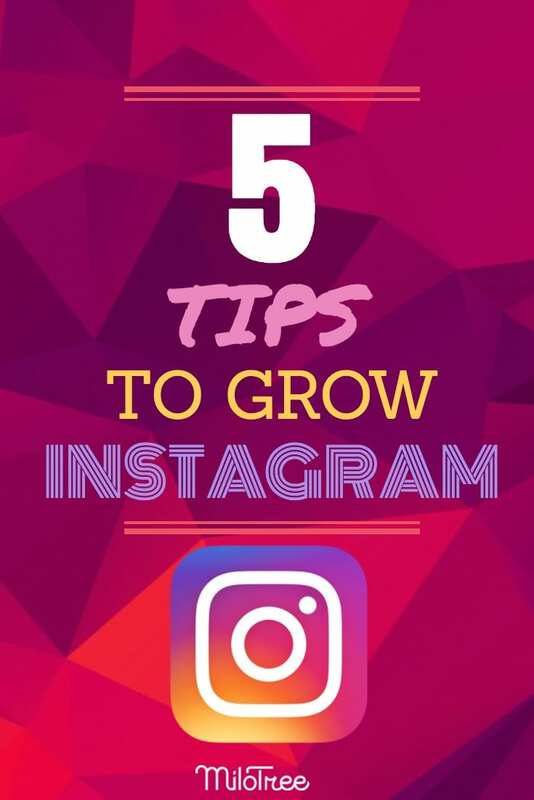 Tip 6 – BONUS TIP – Use the smart MiloTree pop-up to grow your Instagram followers! Install the smart MiloTree pop-up on your blog, and when a visitor shows up, it will pop-up and ask that visitor to follow you on Instagram. It’s super easy and it works like crazy! The pop-up is populated with your most recent Instagram posts, so you give people a good taste of your page, and you also signal to them that you’re serious about the platform. Set it up in under two minutes and install it on your blog using our WordPress plugin or simple line of code. The beauty of MiloTree is that it takes your existing site traffic and turns them into FREE Instagram followers effortlessly! Let me know which tip you agree with most. And if you have any tips I’ve missed please let me know. 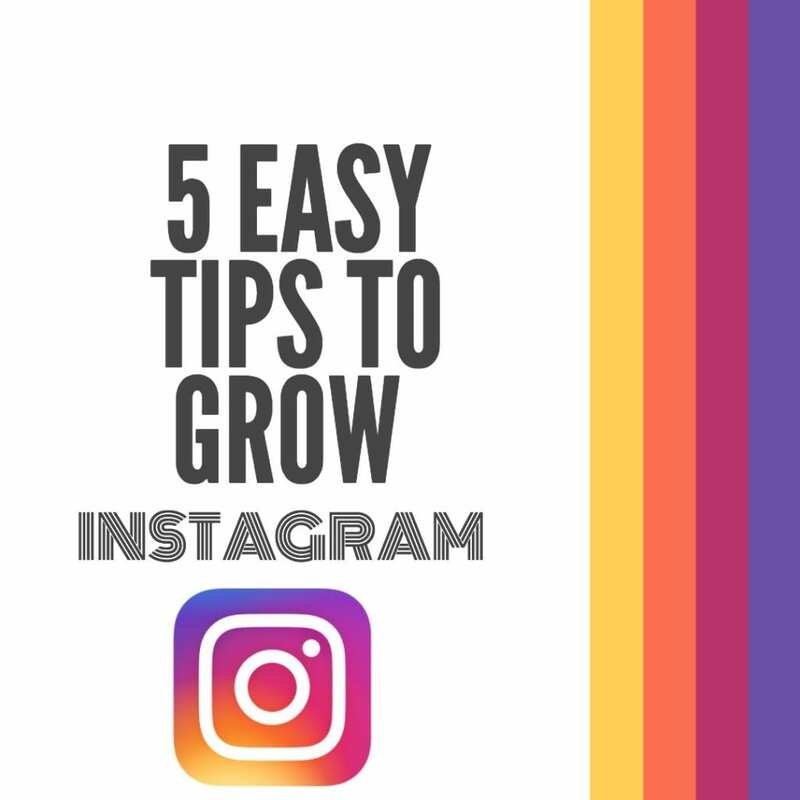 Do you need more tips on growing your Instagram followers? Are you also looking to grow your YouTube subscribers for free? Free YouTube Subscribers: How To Get More! Do you need help knowing what social networks to grow for your business? Instagram, Facebook, YouTube, Pinterest: What Social Networks Should I Grow?